Plan a surprising visit to Brasserie Palace and/or the Zeesteeg in the Palace Promenade at Scheveningen. Brasserie Palace is a very suitable all-weather location for (bus) groups. Uniquely situated in the shopping center in the Palace Promenade directly next to the Kurhaus. Very suitable as a meeting point and / or base for a round at the Boulevard. The Brasserie is large, has many seats, most of them have a unique view over the Boulevard, beach, Pier and sea. We have a flexible kitchen that can also quickly and efficiently provide a group with a delicious breakfast, lunch or dinner. Or a delicious cup of coffee with our fresh homemade cakes. Really pure indulgence. We have a large beautiful sheltered open terrace, where you can smell and hear the sea. The adjacent Zeesteeg is a reconstructed old Scheveningen street, where Kibbeling and Dutch “lekkerbekken” (Fish & Chips) together with artisan organic fries are prepared in sight of the guest. 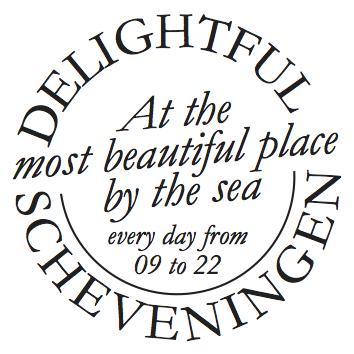 If you walk into the street you will automatically enter the old Scheveningen pub with also the unique view over the Boulevard, beach, pier and sea. Our employees in De Zeesteeg walk in original Scheveningen costume. Brasserie Palace and the Zeesteeg also offer various special arrangements in combination with, for example, Sealife Scheveningen and Glowgolf Scheveningen. Brasserie Palace is open throughout the year, from 9 a.m. to 10 p.m. The capacity is 250 seats. 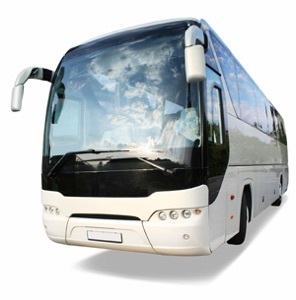 Parking busses: at 300 meters from our restaurant there is a bus-parking lot for 35 coaches (free parking – Parking “Zwarte Pad”. From 20 paying guests, the driver and tour guide are at the expense of the restaurant. Deliveries on invoice are only made after issuing original vouchers. Payment term 15 days net. Delivery conditions in accordance with U.V.F.H. (Uniform Conditions Federation of Catering Industry). Brasserie Palace is very accessible for wheelchair users, we also have an adapted disabled toilet. We hope to welcome you again in our restaurant in 2019.